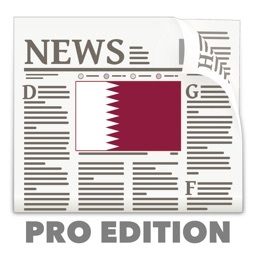 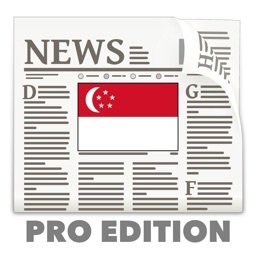 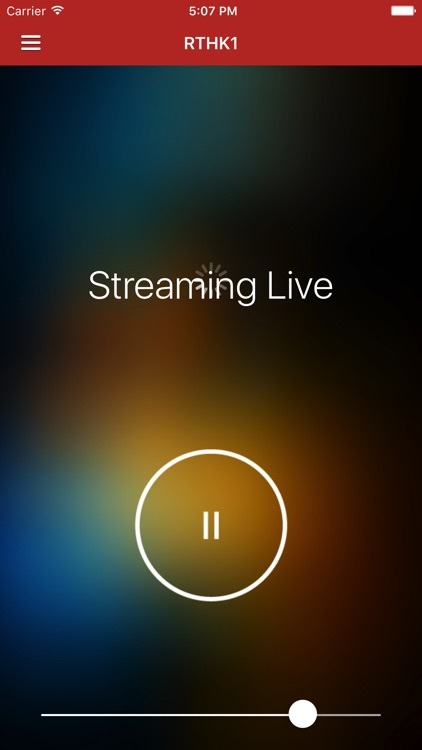 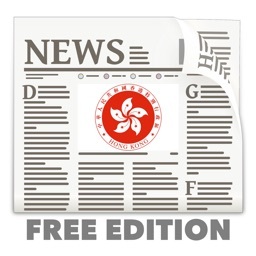 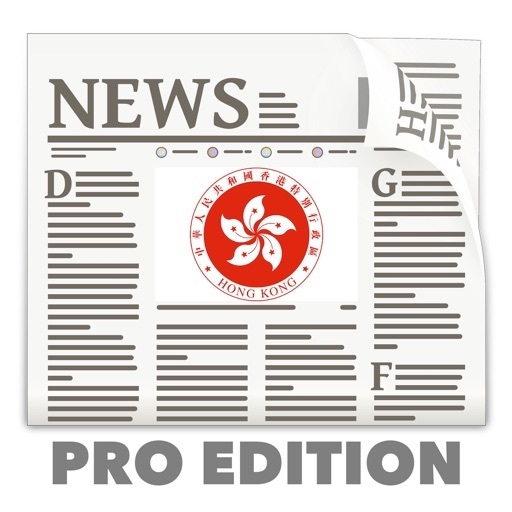 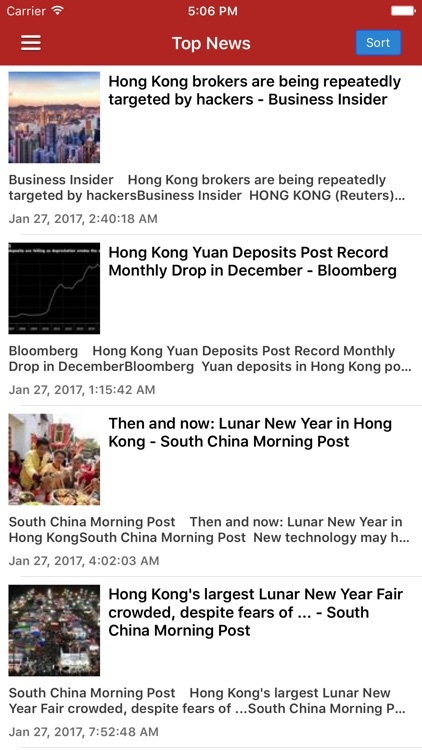 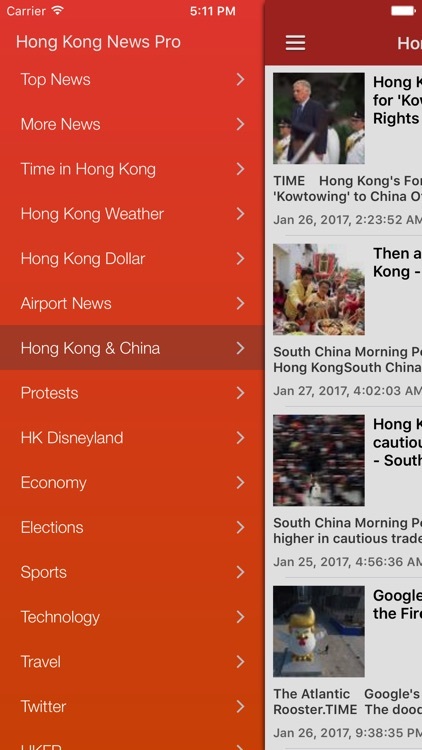 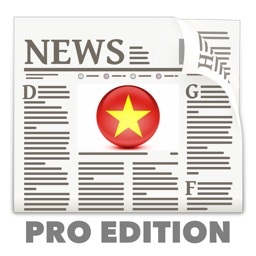 Breaking Hong Kong News in English Today + Radio at your fingertips, with notifications support! 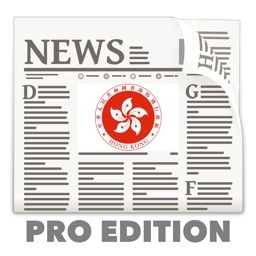 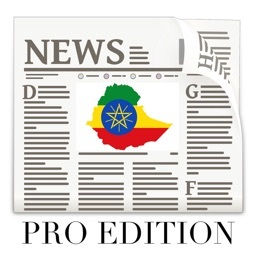 Get the latest Hong Kong News including updates on its relationship with China, its economy, airport, protests, Disneyland Hong Kong, sports news, technology and much more. 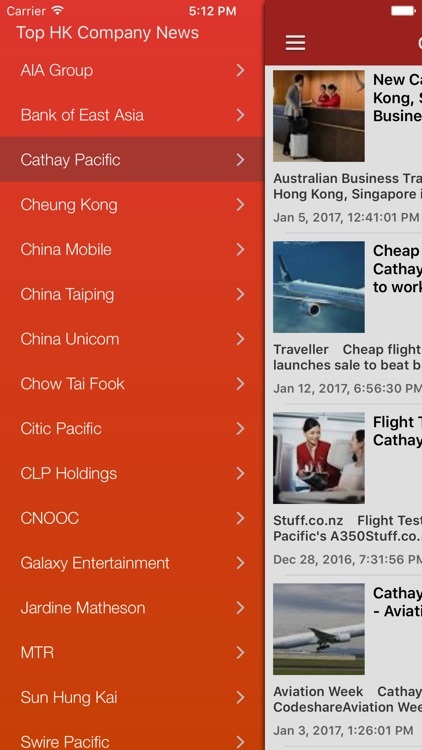 There is also a business section to keep you up to date on the top Hong Kong companies China Mobile, CNOOC, Cheung Kong, AIA Group, China Unicom, Sun Hung Kai plus others. 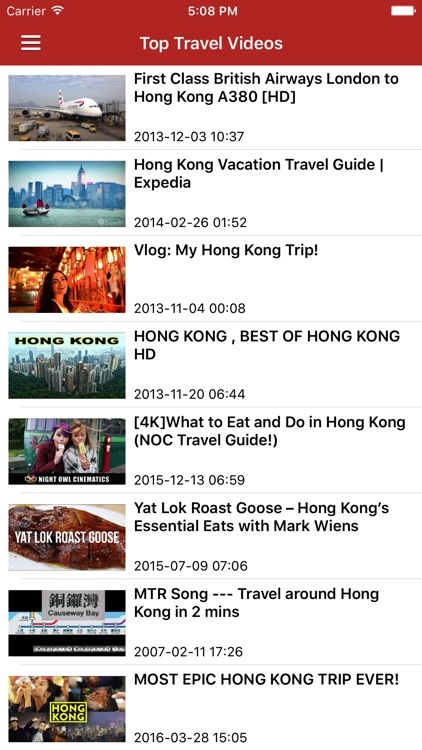 Several streaming Hong Kong radio stations with music & talk are provided, but please note that they are in Cantonese most of the time.